Jeffry Scott Sillito, “Jeff,” left this life after a sudden illness on October 8, 2018. He was born on May 14, 1959 in Salt Lake City to John H. and Alta E. Roberts Sillito. He is survived by his brothers John and Kevin, and nieces and nephews Melissa Bocarde (Patrick), Rob Sillito (Amy), Cynthia Sillito, and Aubrey Valdez. Also by his great-nieces Sophie and Maddie Valdez, and Grace Sillito. Jeff graduated from Skyline High School in 1977, and then received degrees from Weber State University and the University of Utah. 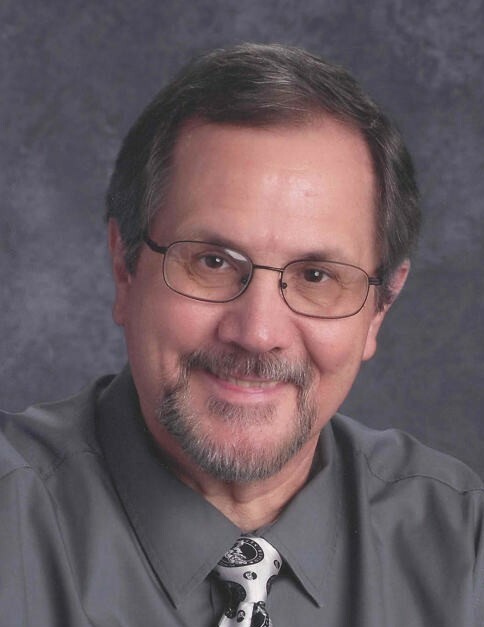 A dedicated teacher, Jeff taught at Olympus and Cypress, but spent the last 30 years at Hunter High. In addition to teaching, he was the yearbook advisor at Hunter, and worked with FBLA on the local, state and national level. As a young man, he was active in De Molay, then as a Mason, maintaining those connections throughout his life. 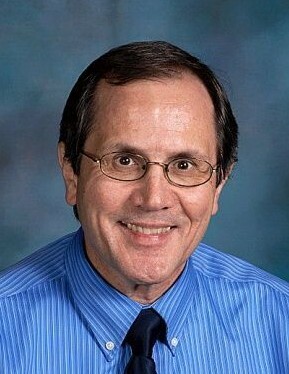 He was passionate about teaching and devoted enormous energy to his classes and students; loved the Utah Jazz and especially the Los Angeles Angels; and, was always willing to lend a helping hand. While he was taken too soon, he will continue to live in the hearts of all who knew him. Funeral services, under the direction of Serenicare and Salt Lake Lodge 17, F & A M. will be held Wednesday, October 17, with visitation at 10:00 AM, and services at 11:00, at the Masonic Temple, 650 East South Temple. In lieu of flowers please consider the Jeff Sillito Yearbook Fund at Hunter High School, 4200 South 5600 West, WVC, UT, 84120-4634. Interment will be in Mount Olivet Cemetery.